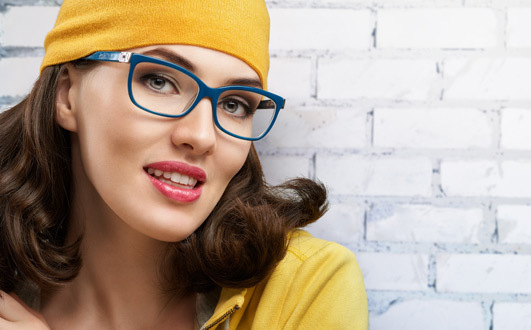 Whether your look is sophisticated, hip, or casual we're certain that we can help you find that perfect frame to fit your personality and lifestyle needs. We recognize that you are unique and that is why we are continually adding new frame styles and designers to our displays. So even if you are not currently in the market for a new frame we encourage you to stop by and see our current ever changing selection. We offer a full-service optical boutique featuring leading designers in the eyewear industry. All of our designer are hand-picked from around the globe. We want you to be happy with your new eyeglasses or sunglasses and we offer you the best value for your purchase. At no cost to you we offer a one-year manufacturer's warranty against frame defects and are always available to make minor adjustments to your frame to maintain that perfect, comfortable fit. Welcome to Kirn Family Eye Care and Thank You for visiting our website. We pledge to take excellent care of you and your family by getting to know you on a personal level. 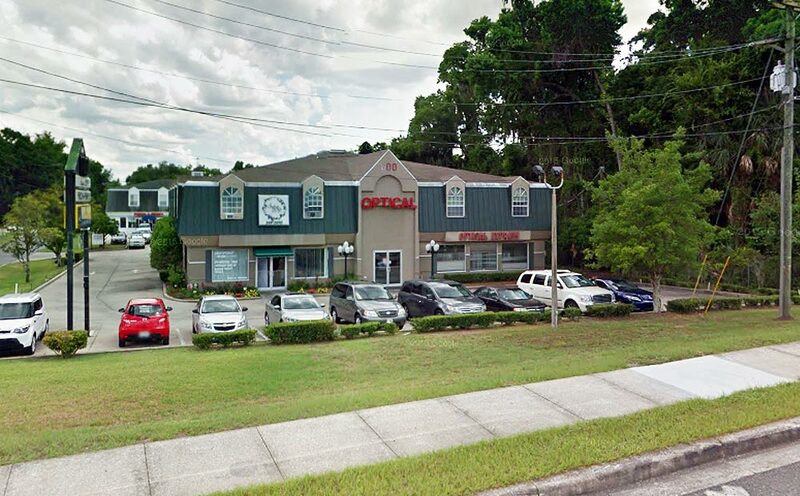 We will make every effort to take a complete approach to your eye care. This means that we will take the time to not only understand your eye health and visual needs, but your general health, lifestyle, and dietary habits as well. This is somewhat rare in health care today, but we think you will find it to be a refreshing change. Schedule your Eye health and Vision appointment today with our experienced eye care providers at our Harrisburg, PA, Optometrist office and give your vision the level of care and attention it deserves. Kirn Family Eye Care is located in Harrisburg, PA and serves the towns of Summerdale, Lemoyne, Camp Hill, Dauphin, Enola, Marysville, New Cumberland, Mechanicsburg, Highspire, Hummelstown, Duncannon, New Buffalo, Etters, Middletown, New Kingstown, Halifax, and Hershey.